Four door sport touring car. 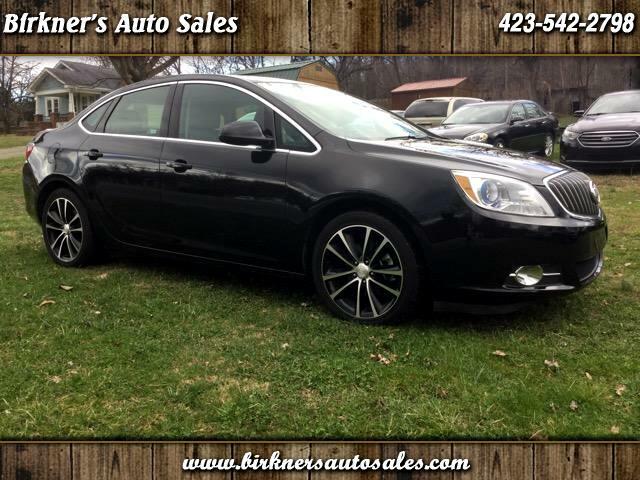 Leather, full accessories, heated seats, remote start, backup camera. Message: Thought you might be interested in this 2017 Buick Verano.